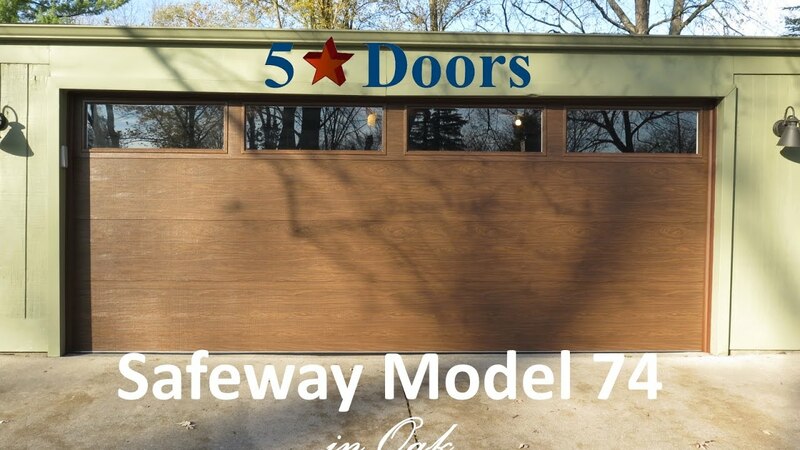 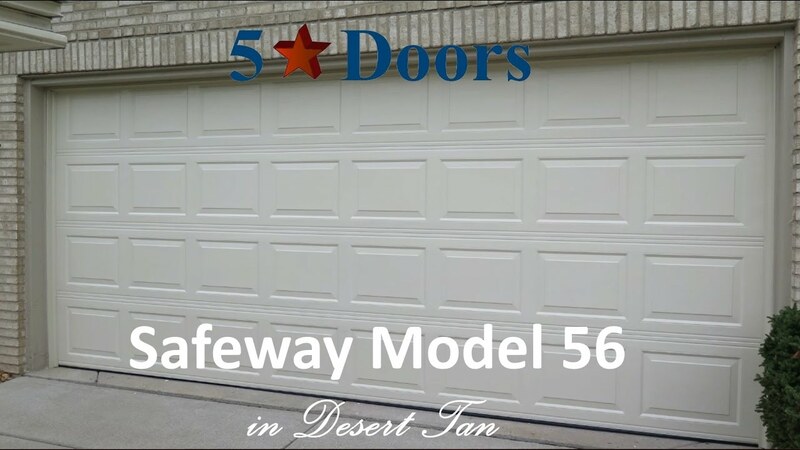 At Five Star Doors, we believe that the installation of your new Safe-Way garage door should be installed by an expert garage door installer. 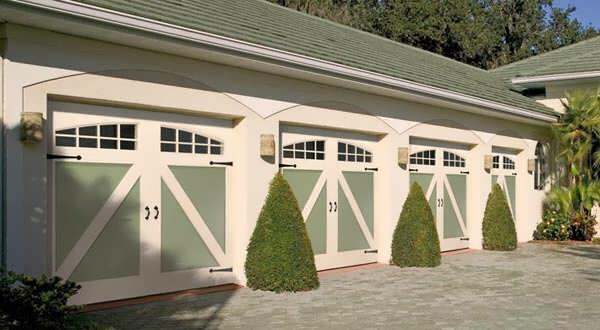 Garages can pose interesting challenges for replacement doors, from unlevel to damage concrete flooring, door jams damaged to out of level or door headers to low or damaged. 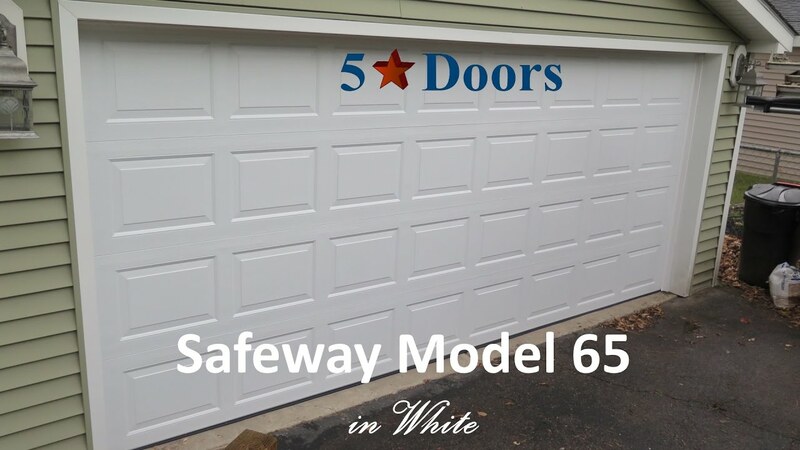 Therefore, Five Star technicians, have a background in carpentry and go through several months of training to provide the proper door installation which is crucial to the operation of your Safe-Way door. 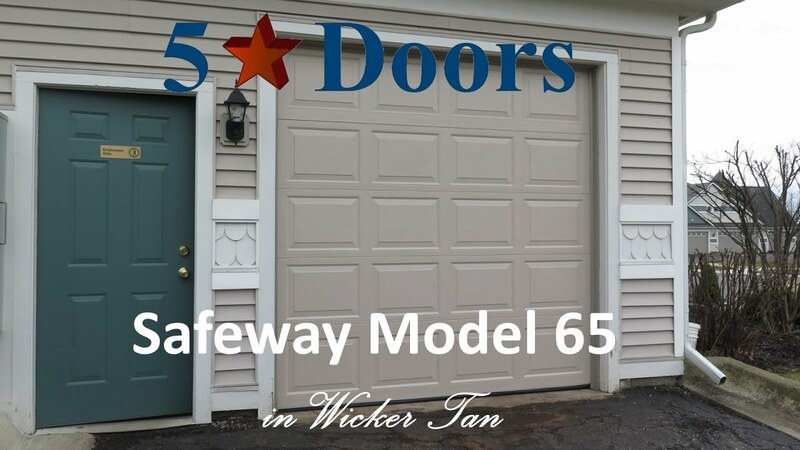 Five Star Doors provides several additional perks our competitors don't include, an extra stiffener or "door strut" for extra door reinforcement adding years of life to your new door. 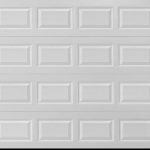 High performance, nylon ball rollers providing quieter operation and extended life. 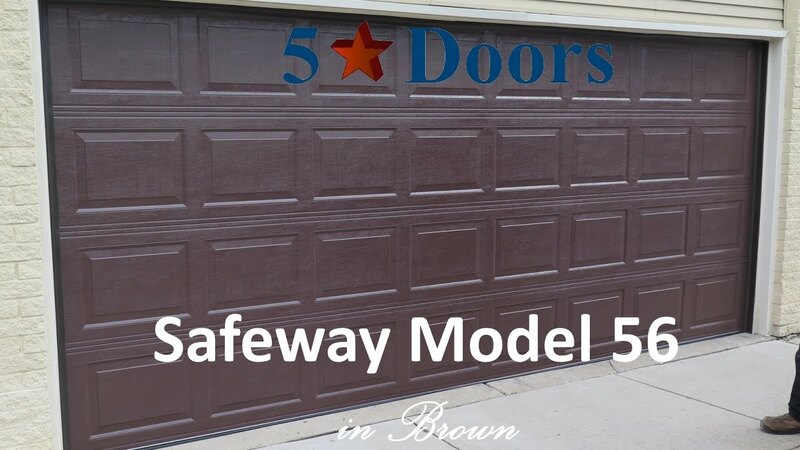 Five Star Doors employee's install all garage doors and therefore, we stand behind what we sell and install. 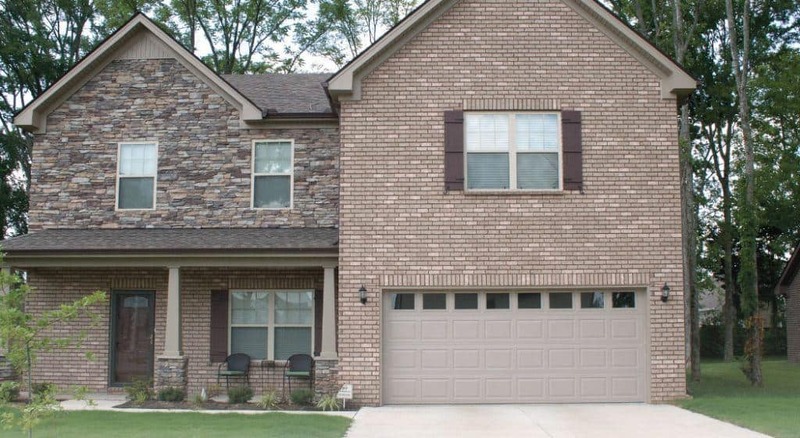 Other factors to consider we are local to S.E. 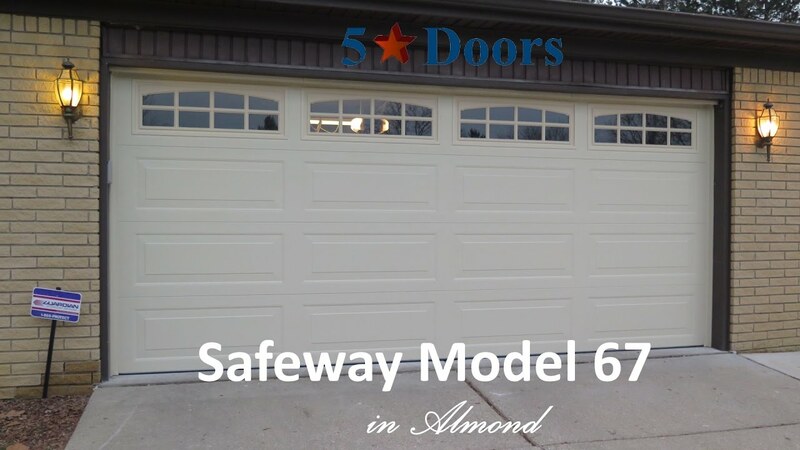 Michigan area, protection for unforeseen damage or accidents, available warranties, service support, disposal of the old door at no additional charge. 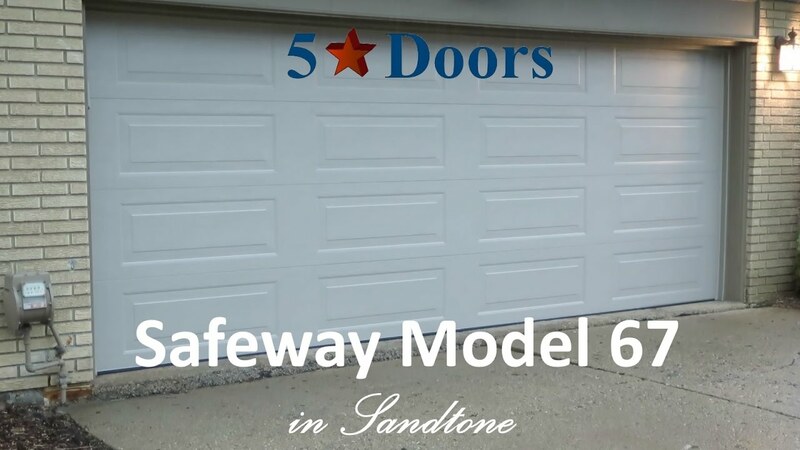 What is a Standard Installation, and what does it include? 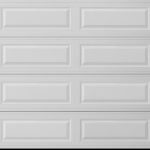 (4) Removal of all debris Garage must be free of obstructions, Ceilings, Rafters and Pitch must be at least 96″ high. 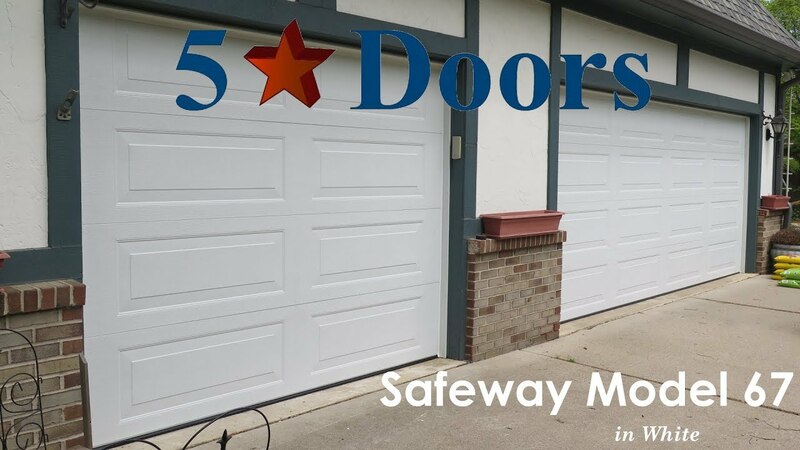 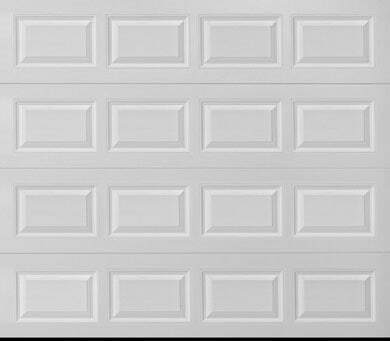 Enhance the appearance of your home with the Deluxe Plus Series by Safe-Way Garage Doors. 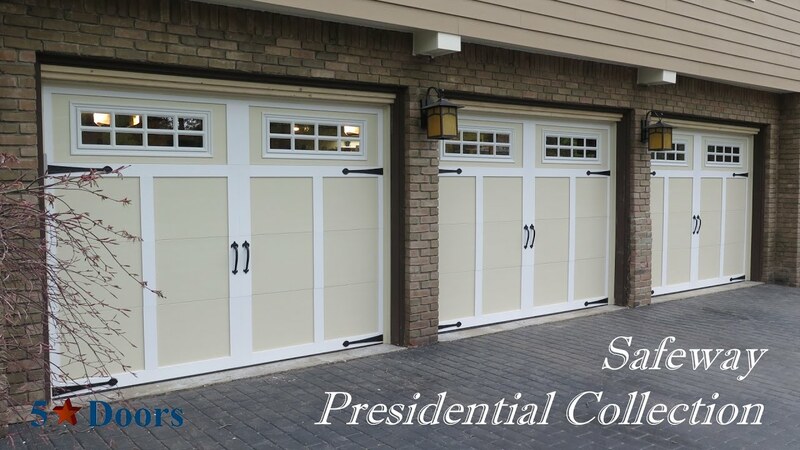 These handsome residential garage doors combine the beauty of wood-like design with the strength and easy care of steel. 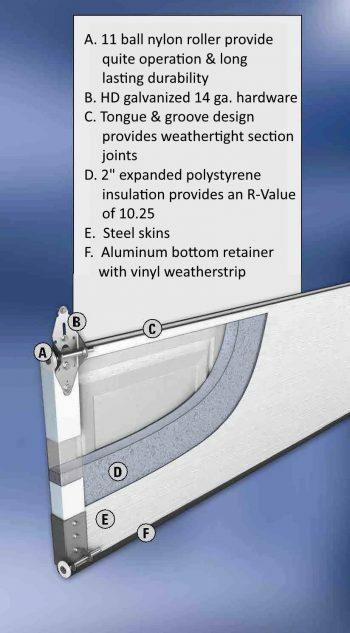 Available with a variety of panel styles, the Deluxe Plus Series features insulation surrounded by two steel skins, thus providing durability and noise reduction. 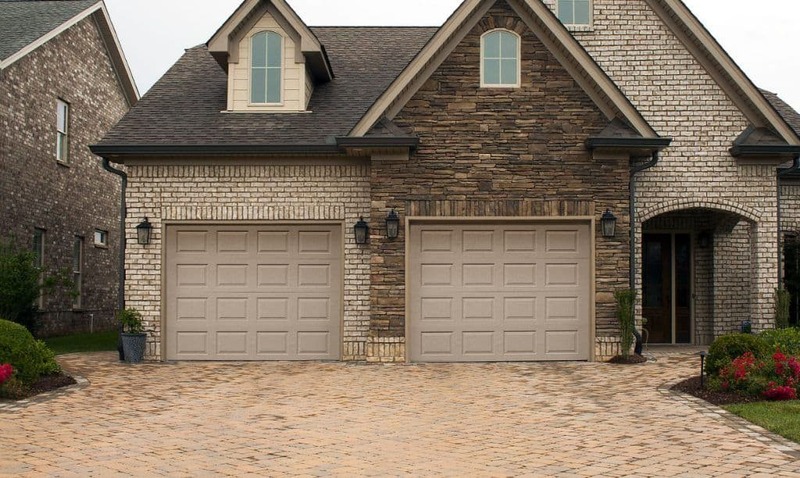 A choice of window styles and durable baked factory finishes lets you select the perfect door for your home. 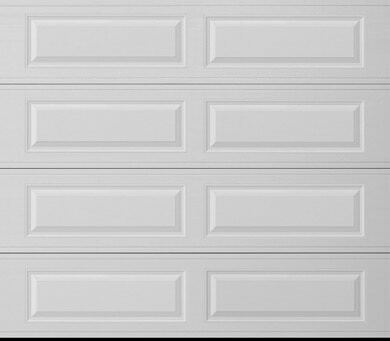 Low head room hardware add $105.